We’re right in the midst of wedding and anniversary season! Whether you’re looking for something extra special to get for that soon-to-be-married couple or a unique (and traditional!) anniversary gift for your other half, you should definitely visit our Shop on Granville Island for inspiration. The Circle Craft Shop is full of beautiful handmade items for the home, all of which make perfect wedding gifts! 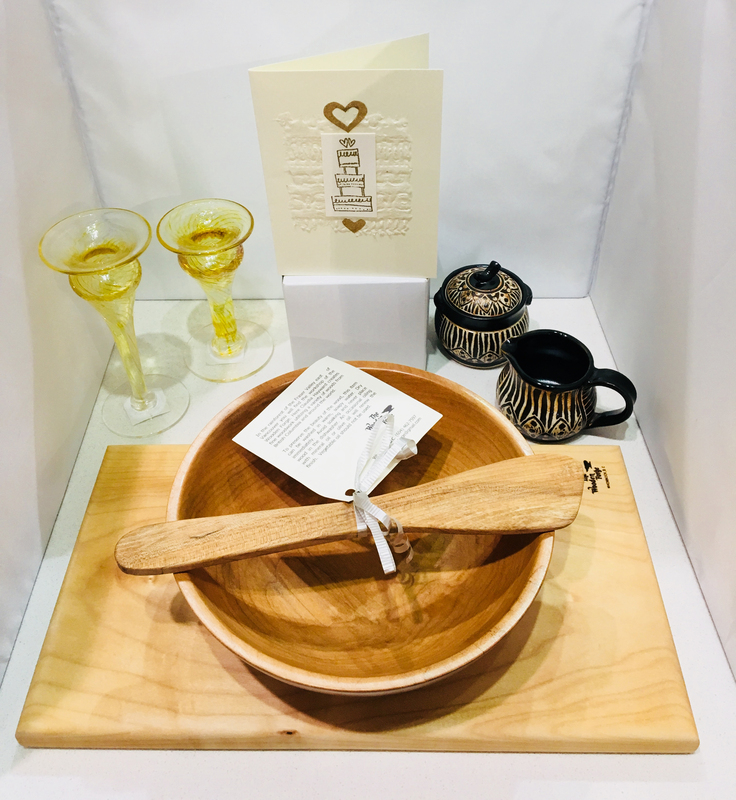 Try a wood cutting board, bowl, and spatula (Claudia Hayward of The Wooden Forge); glass candle holders (Jeff Burnette); or a ceramic cream and sugar set (Liz de Beer of Klaywerk Studio). We also have lovely handmade cards (Jan MacLeod of Plant Papers). Our Shop also carries several items ideal for traditional anniversary gifts. For your first wedding anniversary, there are lovely paper cards and artwork (Jan MacLeod of Plant Papers). A leather journal (Rudi Diesvelt of Rare Discovery) would be great for a third anniversary; a rugged wood box (Neno Catania) for a fifth. 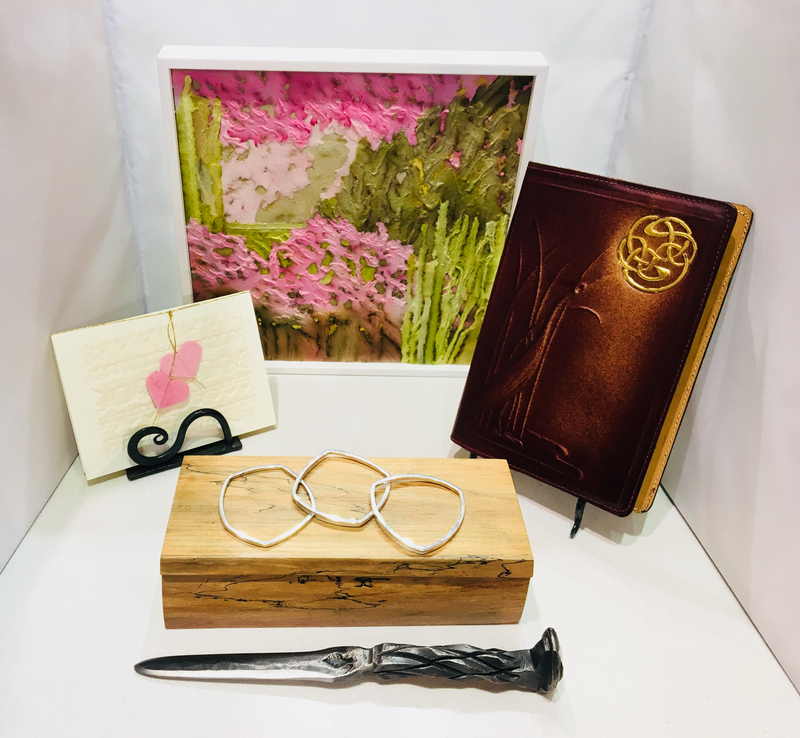 If you’re celebrating your sixth anniversary, we have iron card holders (Gina Medhurst of Kootenay Forge) and letter openers (Kelly Backs of Tree Studios). For your 25th wedding anniversary, try a lovely set of silver bangles (Svea Vatch). 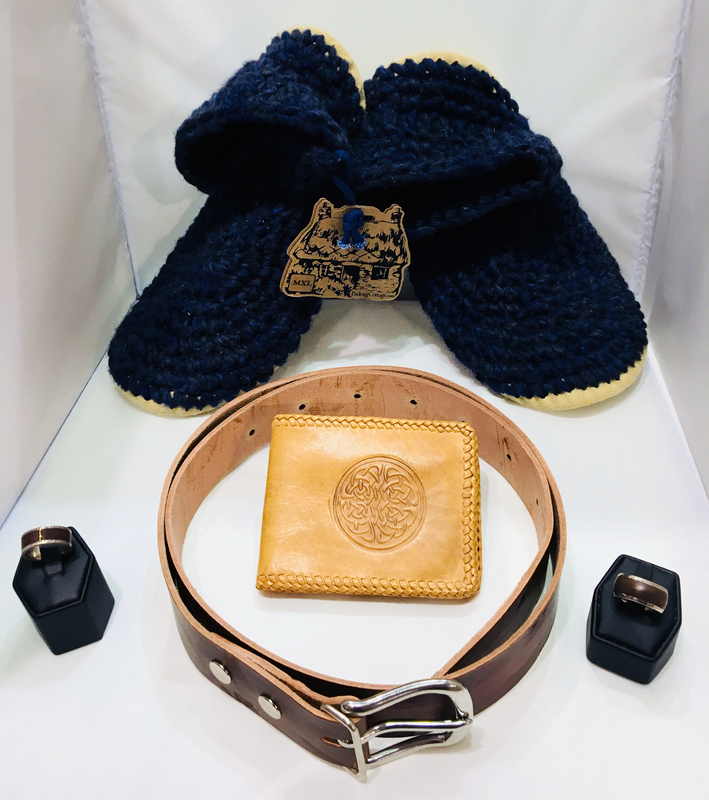 For these and more great gift ideas, visit us in the Net Loft on Granville Island. We’re open seven days a week! The Circle Craft Christmas Market is known for its high quality handmade wares, but that doesn’t mean you can’t find some outstanding deals on stunning merchandise. Here are just a few items that you can find for $30 or under. Mimi creates felted and sewn toys that are traditional with a modern twist. She has a number of items under $30, including rattles, tooth fairies, and finger puppets. Bold colors, crisp lines, trees with twisting roots, birds with long legs, and florals with dancing petals are common themes in painter April Lacheur’s work. 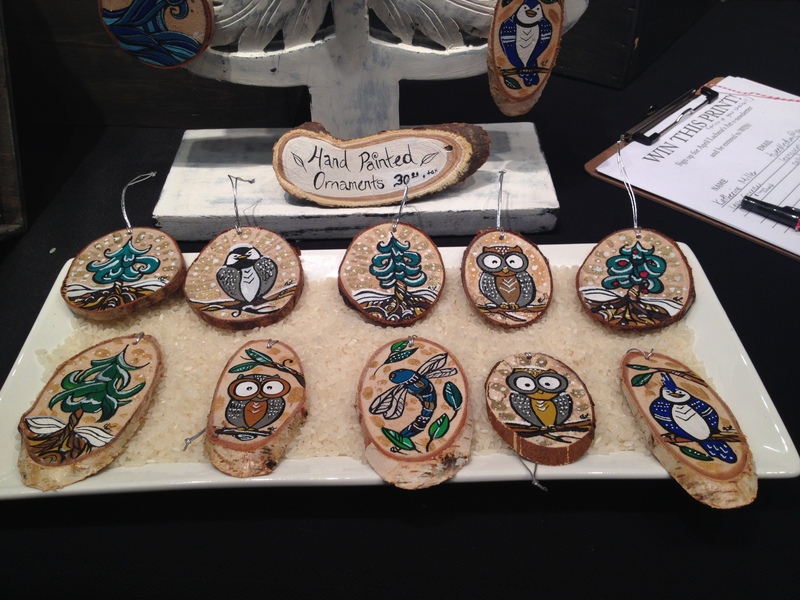 She has some beautiful hand painted ornaments at this year’s Market for only $30. Terra Axxessories makes bags and accessories with quality sustainable, vintage, and organic eco-friendly products. 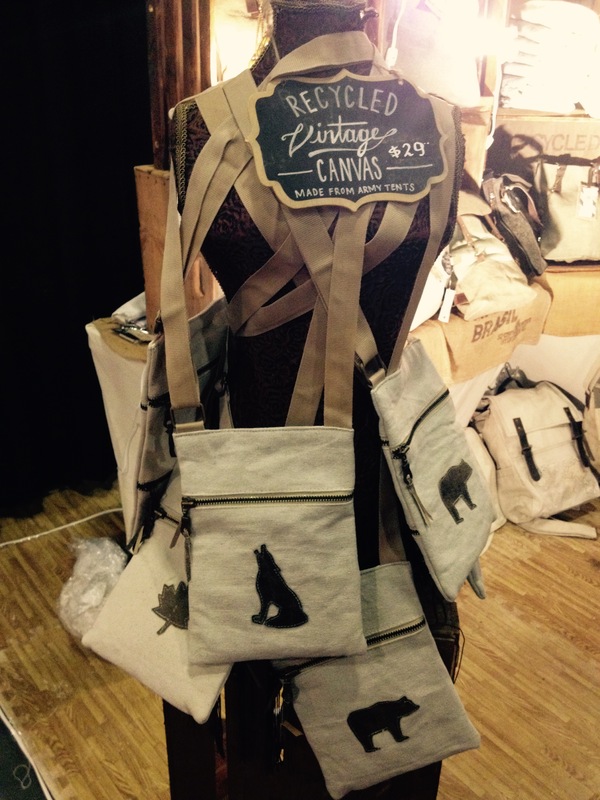 These bags are made from recycled vintage canvas from army tents and are only $29 each. 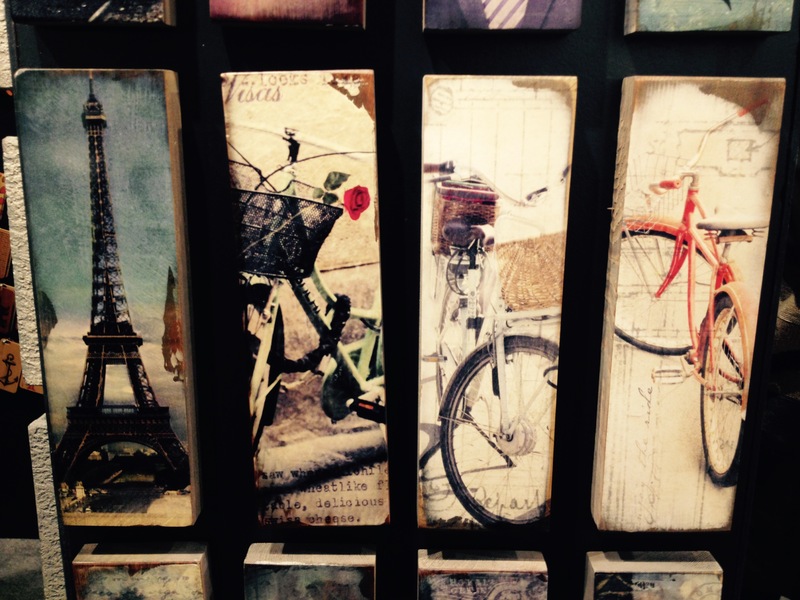 Cedar Mountain Studios offer several lines of home décor with wood as the primary base. Several items, including art blocks, trivets, and phone cases, are $30 or under. Out of Ruins has a number of functional pieces made from glass. Their wine bottle cheeseboards and drinking glasses are under $30. 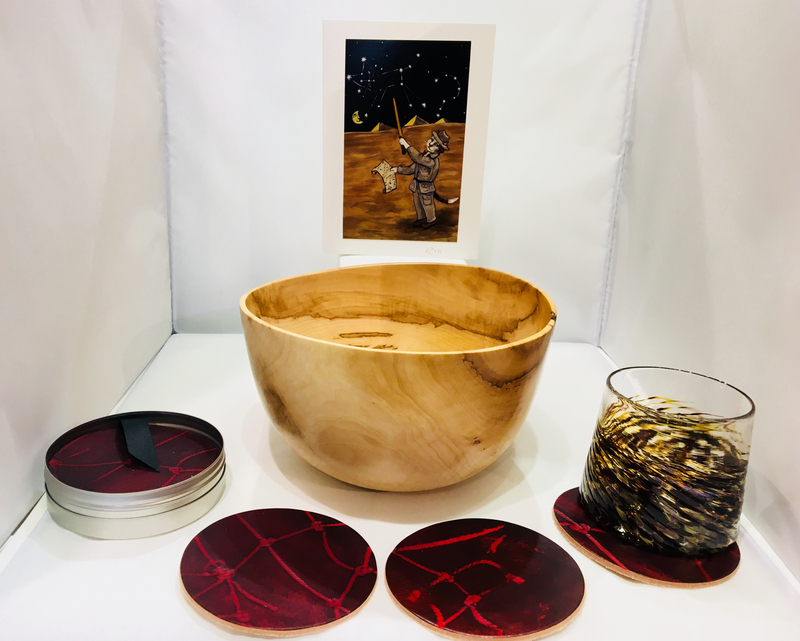 There are many more items available for exceptional prices, so be sure to check out the Circle Craft Christmas Market at the Vancouver Convention Centre West, on until Sunday! Check in at circlecraftmarket.net for the latest Circle Craft Christmas Market information. Tickets are now available for purchase online, where you’ll find discounts for students, seniors, and groups, as well as a 2-for-1 special for evenings after 5pm on Wednesday, Thursday, and Friday. 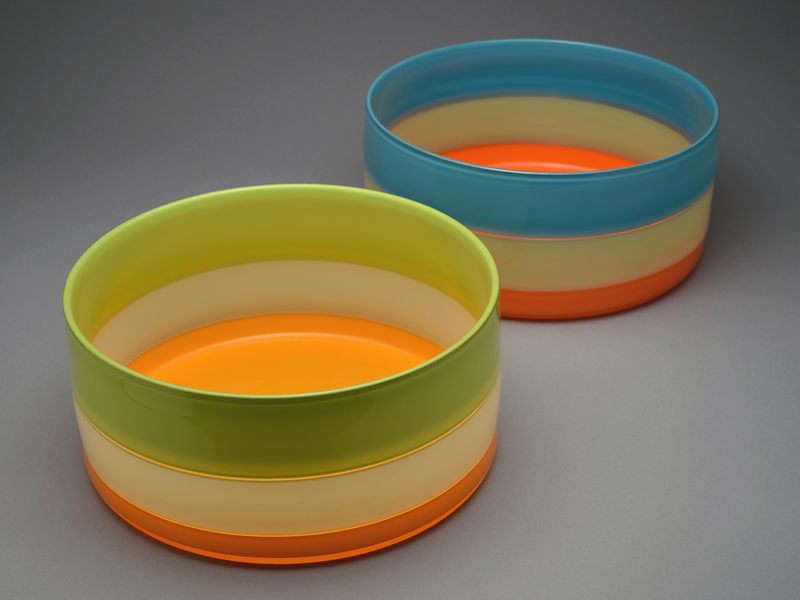 If you’re looking for handmade kitchenware, the Circle Craft Christmas Market has you covered. 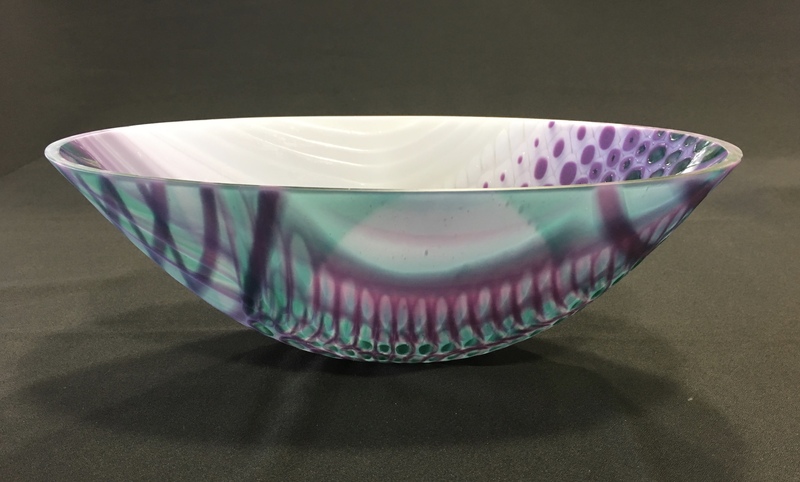 With potters, glass blowers, textile artists, and wood turners all displaying beautifully crafted kitchenware, there is a great variety of items available. 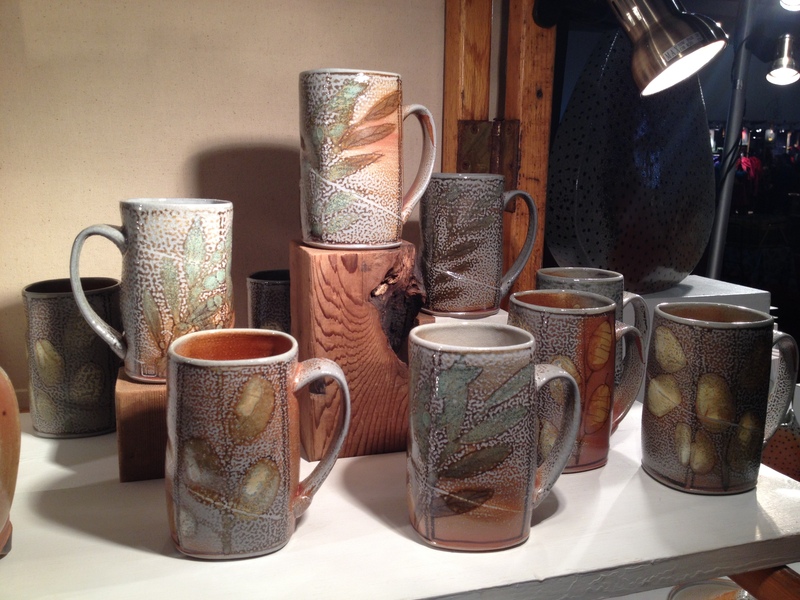 Cathi Jefferson’s functional pottery includes teapots, cups and mugs, tableware, bowls, and pitchers. Her high fired stoneware is light to the touch, yet remains very durable and resists chipping. All items are dishwasher and microwave safe. All Rain Goose images are hand printed on small panels and then cut and sewn into uniquely conceived products. 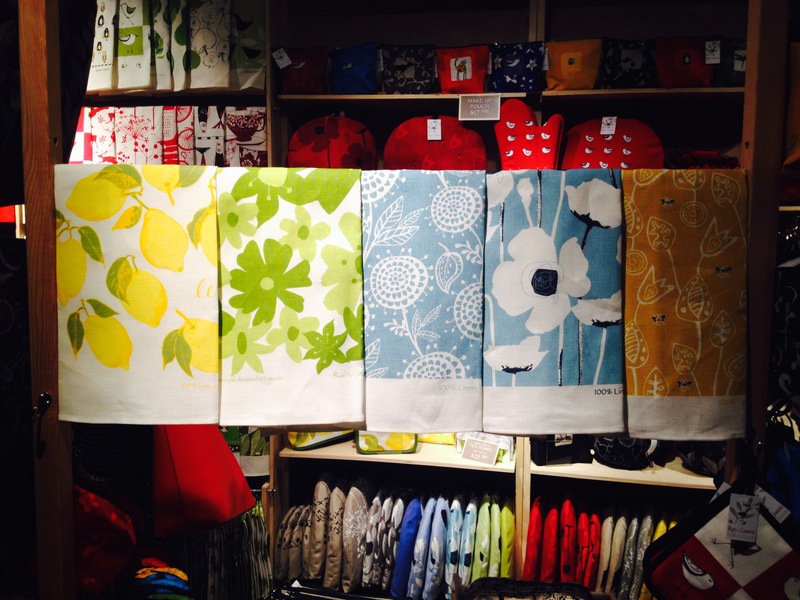 They carry a variety of kitchen linens, including aprons, tea towels, tea cozies, and pot holders. 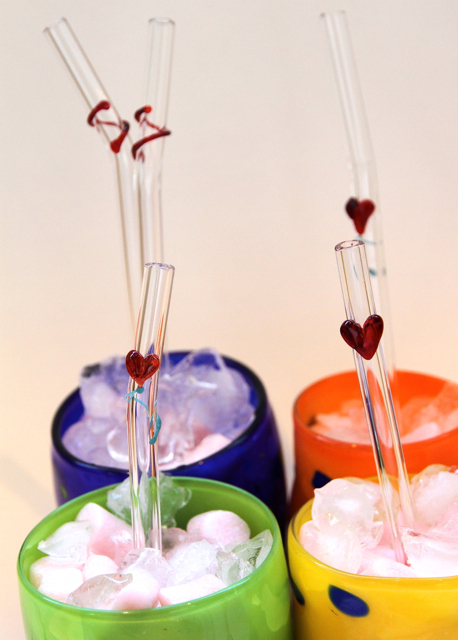 Artech is a traditional glassblowing studio that produces upcycled glass tableware and handmade barware. 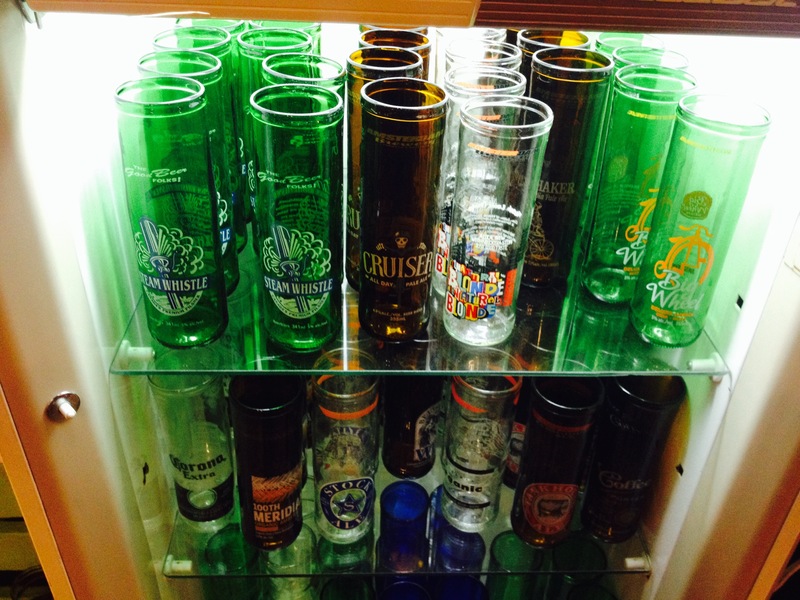 They are known for their recycled beer glasses, which are repurposed beer bottles that still hold a full beer. 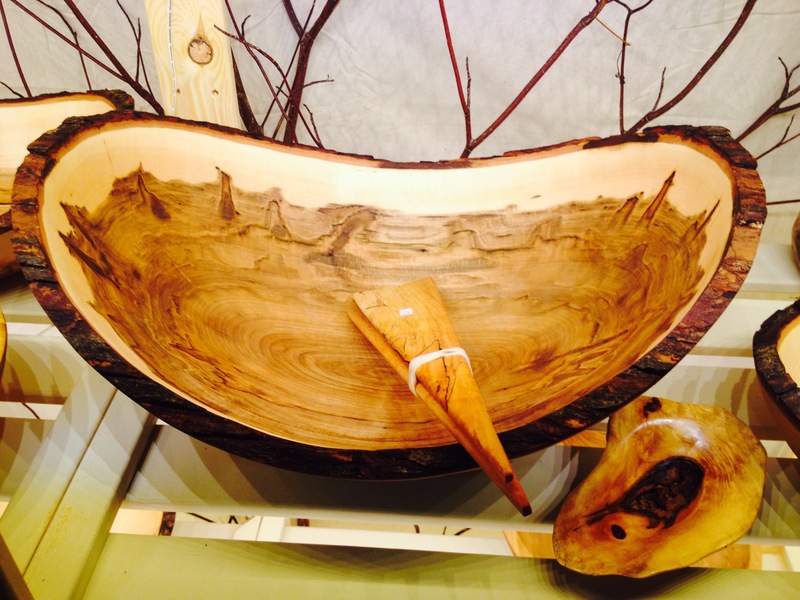 Stinson Studios creates a variety of wooden serving bowls and sculptural burls. Since its inception, they have worked with wood sourced locally from family-run wood lots. The logs are chosen for rare characteristics that bring something special to each piece. You will find these exhibitors and more at the Circle Craft Christmas Market. 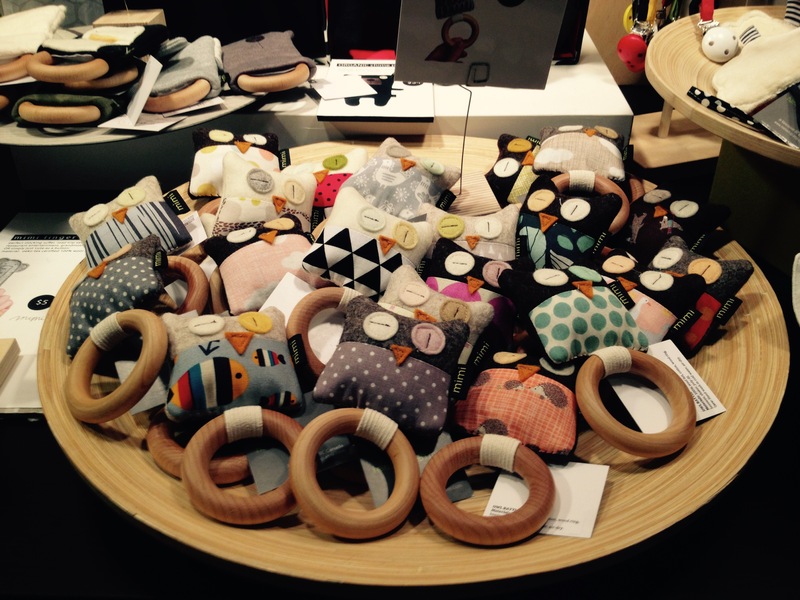 The Circle Craft Christmas Market returns to the Vancouver Convention Centre West this week! Beginning Wednesday, November 11, and running through to Sunday, November 15, the 42nd annual Market will feature over 300 artisans. Let us introduce you to a few that create eco-friendly items that will help you reduce your carbon footprint! 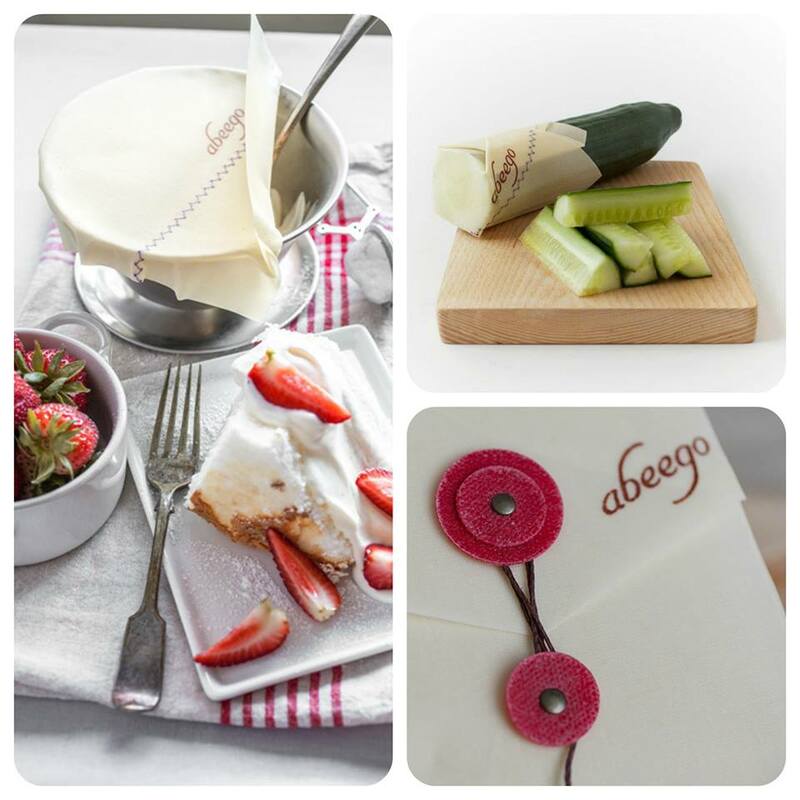 Abeego is the original all natural beeswax food wrap that keeps food fresh longer. Reusable Abeego products are an affordable and earth-friendly replacement for disposable plastic wraps and bags. Their unique design extends the life of fresh food, preserves natural flavours, and creates less food waste. ULAT Dryer Balls are the perfect environmental solution to drying your clothes faster. They also reduce static and wrinkles and will naturally scent your clothes when a drop of a pure essential oil is added to each ball, so there’s no more need for dryer sheets! 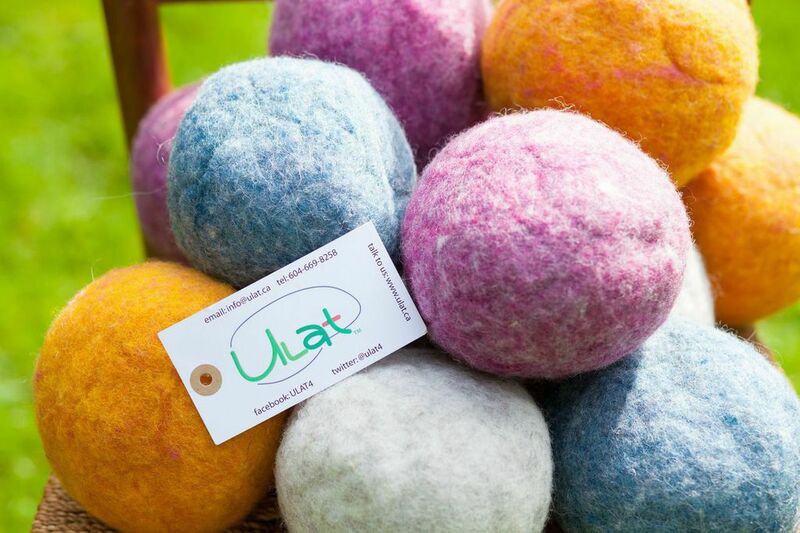 ULAT Dryer Balls decrease energy costs, are completely hypoallergenic, and they support local resources. 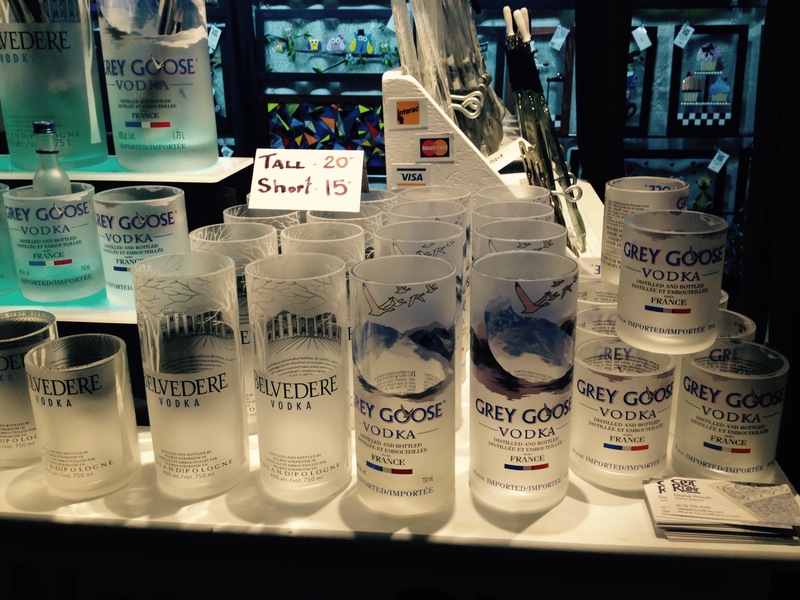 Mes Aimee straws are made of Borosilicate glass, the same glass used to make pyrex dishes. These straws are natural, strong, free of toxins, and can be used 100s of times. They are also good for hot or cold beverages and are dishwasher and microwave safe. In addition, using glass straws helps keep thousands of plastic straws from our landfills. See these exhibitors and more at the Vancouver Convention Centre West during the Circle Craft Christmas Market! Check in at circlecraftmarket.net for the latest Circle Craft Christmas Market information. Tickets are now available for purchase online, where you’ll find a $2 discount before November 11 as well as a 2-for-1 special for Wednesday, Thursday, and Friday evenings after 5 pm. The Circle Craft Christmas Market returns to the Vancouver Convention Centre West next week, running from November 11-15. 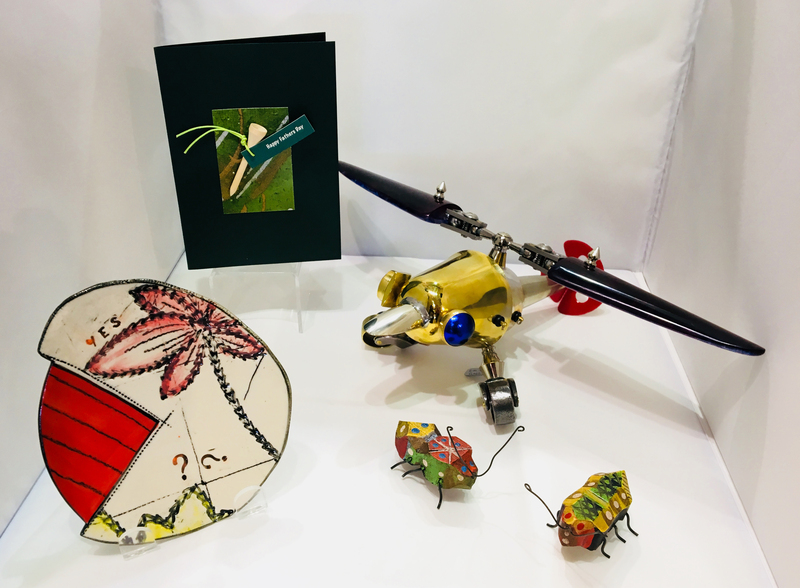 Each week leading up to the Market, we have been featuring exhibiting artists. Today we’re highlighting Sandpiper Studio of Windermere, BC, who is new to the Market in 2015. 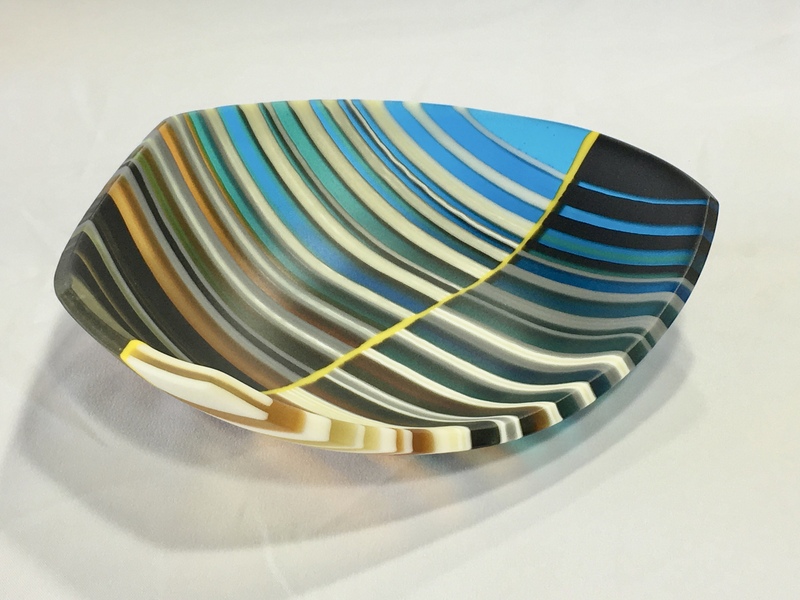 Sandpiper Studio is a small scale production and design studio specializing in functional handblown glass. 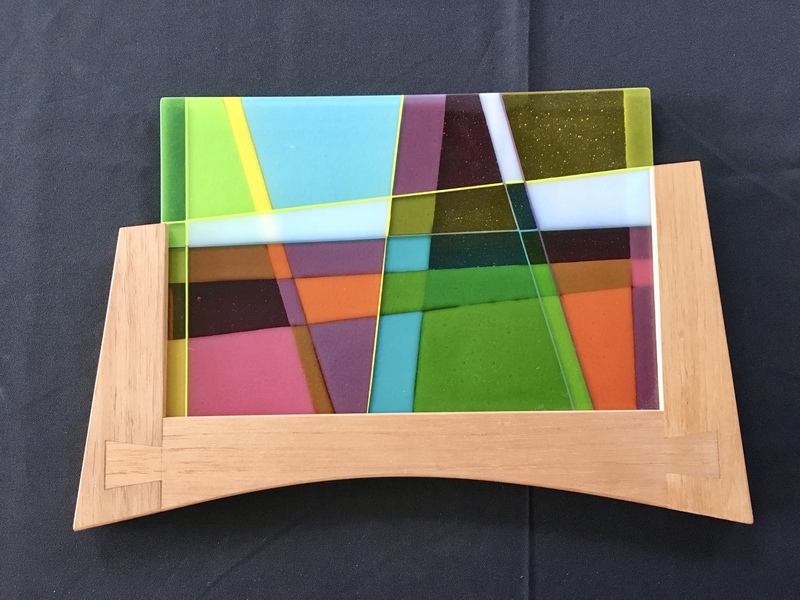 Their intent is to carry forward traditional glass making techniques with modern aesthetics and design sensibilities to produce meaningful and functional objects that resonate in everyday life. In addition to using traditional glass blowing techniques to create their pieces, they also hand screen print glass enamels to make their own decals. Once the screen printed decals are made, they are applied to the glass forms and then refired in a kiln. This process allows Sandpiper Studio to achieve printed imagery and patterns that are permanently fused to the glass surface. For more information, visit Sandpiper Studio’s website. You’ll find Sandpiper Studio and hundreds of other exhibitors from across Canada at the Circle Craft Christmas Market.